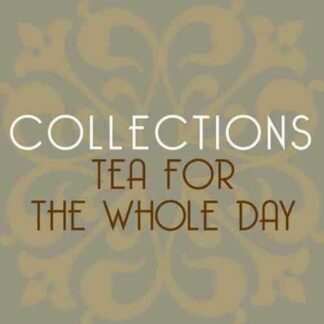 For sublime summer drinking we have chosen four of our new loose organic teas. These are available in packets or tin caddies. An Ji Bai Cha: organic China green tea. Produced in in Tian Huang Ping, An Ji county, Zhejiang province. Darjeeling Phoobsering First Flush 2016: organic, delicious, fruity sweetness. From one of Darjeeling’s oldest gardens established in the 1850s. Dian Hong Gong Fu: organic Yunnan tea. This Yunnan is distinctly tippy which unusual for a China tea. Dragon Well organic tea, also famously known as: Lung Ching or Long Jing. It is produced in Zhejiang Province, grown at the foot of Tian Mu mountain. For sublime summer drinking our Summer Organic Tea Collection comprises four of our new loose leaf organic teas. Produced in in Tian Huang Ping, An Ji county, Zhejiang province and picked during only a few days in mid-April. 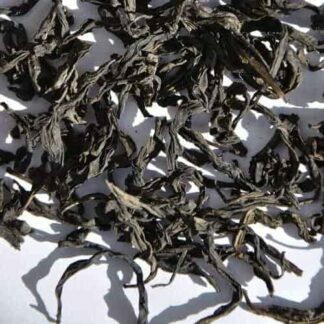 An Ji Bai Cha has a strong following in China and the leaf is notably long with a distinct jade green colour. It is so named because the hew resembles the colour of white jade. The aroma is fresh and citrusy with a delicately floral aspect. In the cup it has a grassy, gently tangy character with a soft, long finish. The liquor is clear, pale green. Use one heaped teaspoon of this very bulky tea per cup with freshly drawn and boiled water that has cooled to around 80 degrees C. Infuse for two minutes. The leaf may be infused up to four times. This is an especially good tea with which to unwind after a long day. 30 grams. This Darjeeling First Flush 2016 Phoobsering organic is from one of Darjeeling’s oldest gardens established in the 1850s and is named, unusually, after its first manager. 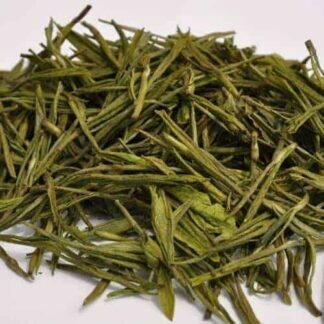 Situated in the Darjeeling West Valley this organic First Flush is greenish with plenty of white tip. It has an attractive floral aroma whilst retaining the typically complex muscatel character of a top Darjeeling. In the cup the liquor is bright amber and it has a delicious, slightly fruity sweetness. Use one teaspoon per cup and infuse for three minutes with freshly boiled water that has come off the boil. 60 grams. 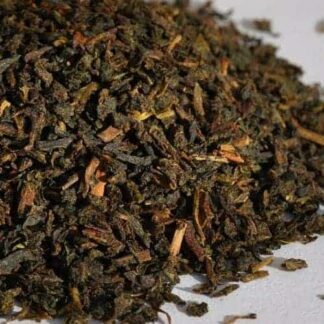 Our Dragon Well organic tea is produced in Zhejiang Province, grown at the foot of Tian Mu mountain and picked in April. It is a clonal tea grown for the distinct character of its leaf. The large, classically jade green leaves have a distinct, grassy, rose-like aroma. Being pan-fired the leaves are flat. In the cup the carefully picked two leaves and a bud are readily apparent as is the pungent nutty aroma. The liquor of Dragon Well organic is bright, clear yellow-green. On the palate this is a fresh, smooth, medium-bodied tea with chestnut notes. Use one teaspoon per cup and infuse initially for three minutes with freshly boiled water that has cooled to 80 C. A beautiful tea, justly famous. 60 grams. Having golden tips this is a creamy, rich Organic Golden Yunnan tea from the northern highlands of Yunnan Province in south-west China. 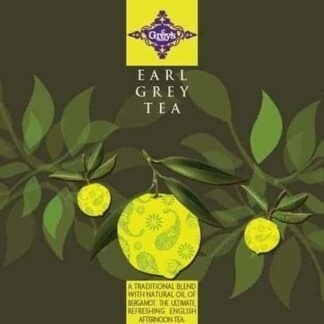 It makes a very attractive, creamy, aromatic and well-balanced morning tea that may be taken with milk. Use one teaspoon per cup and one for the pot with freshly boiling water and infuse for four minutes. 60 grams. 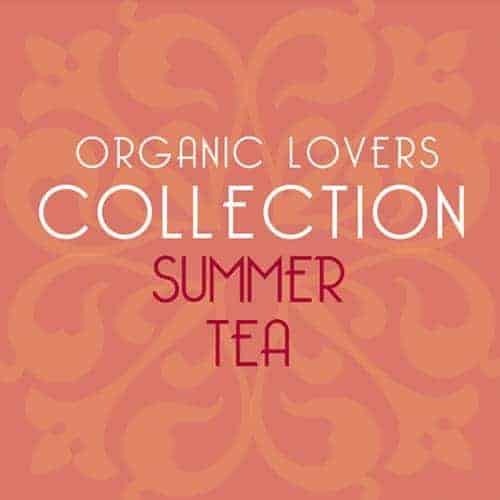 Organic tea lovers are sure to fall for our summer organic tea collection!